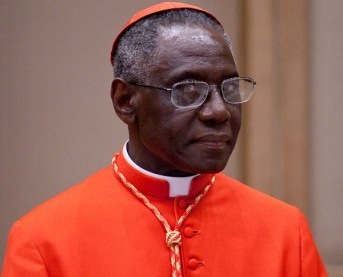 Sixty seven year old, Cardinal Robert Sarah is from Guinea. Throughout his life he has studied in the Ivory Coast, Guinea, Senegal, Israel and Italy. 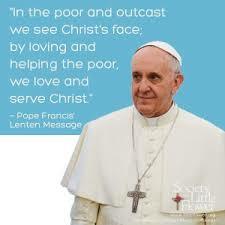 He was ordained at the age of 24. Then when he was 34, John Paul II appointed him Archbishop of Conakry in Guinea, making him the youngest bishop in the Catholic Church. Then at the request of John Paul II, in 2001, he began working as Secretary of the Vatican's Congregation for the Evangelization of Peoples. Since 2010, he has served as the president of the Pontifical Council, Cor Unum, which oversees all the charity work of the Universal Church. But Cardinal Sarah insists, the Church is not like an NGO. 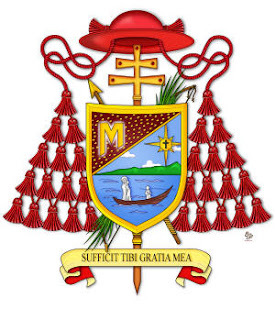 Cardinal Robert Sarah speaks French, English and Italian. 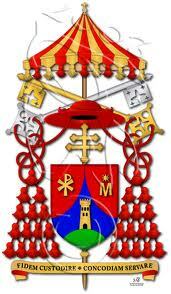 He has also been the Papal envoy to areas of conflict and great need. He went to Haiti after the massive earthquake and most recently he visited Lebanon to meet with Syrian refugees.